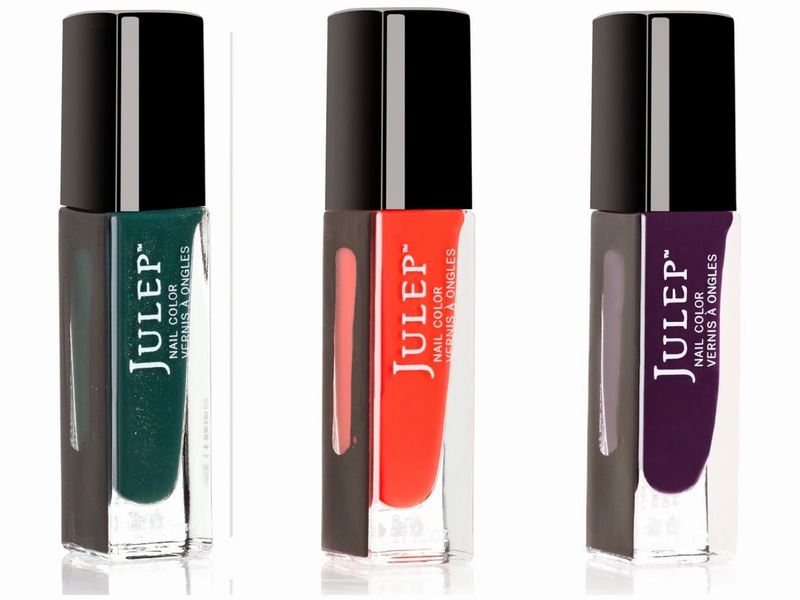 Evolution of a Foodie: Julep October 2014 Secret Store is Open! 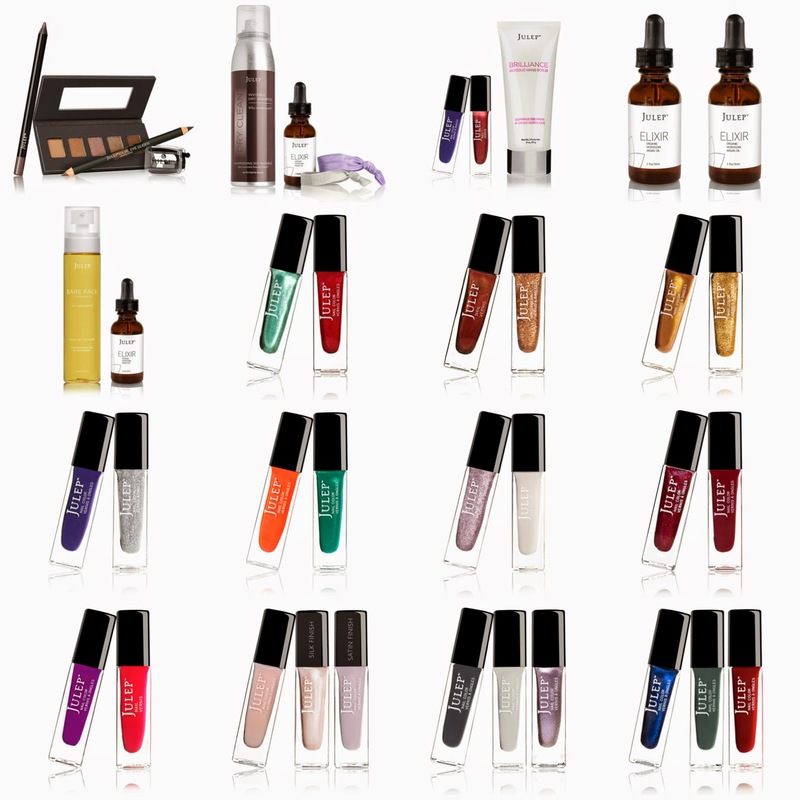 Julep October 2014 Secret Store is Open! The Julep Secret Store is open already! If you took your October Julep Maven box then you get exclusive access to some of the great deals available. As always, I have all the links for you, so even if you skipped your box this month, you can still purchase what you want from the Secret Store. No idea, I know a few people were having problems with their payment not processing correctly. I would call them tomorrow. Anyone know if they ever release secret store applicable promo codes after the VIP preview period? I don't want to purchase this today and miss out on a deal. Normally promo codes are not applicable in the Secret Store. The Secret Store is the deal. 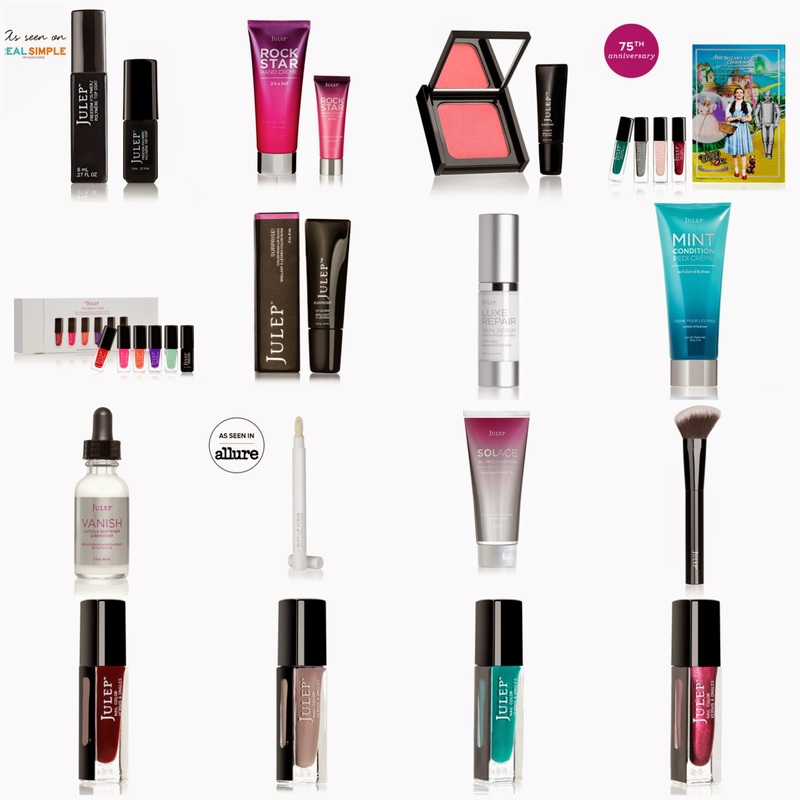 Wish I could have passed this month on the secret store but I NEEDED the fall refresh kit. Such a good deal and I'm running low on the Luxe Care hand cream and the pedi cream too. I'm spending SO much on Julep lately! Haha I'm addicted! Any word on what the 3 secret surprises are? Nope that was just for August.